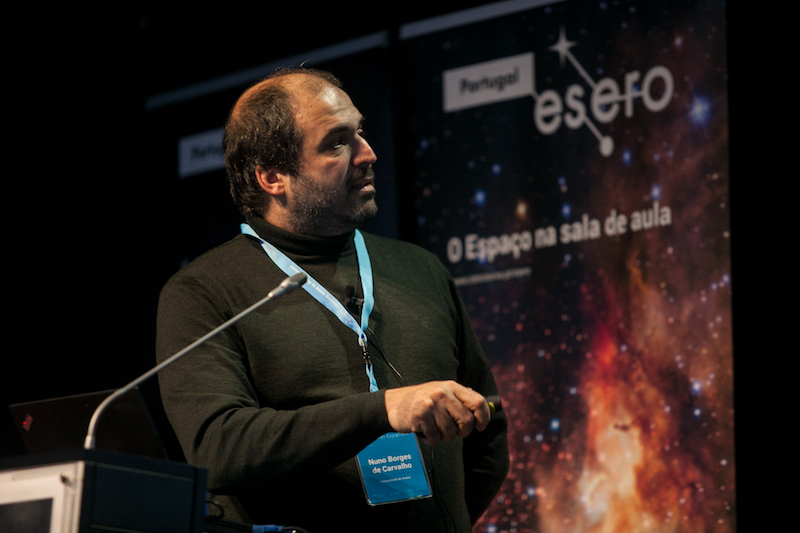 He is currently a Full Professor and a Senior Research Scientist with the Institute of Telecommunications, University of Aveiro and an IEEE Fellow. He coauthored Intermodulation in Microwave and Wireless Circuits (Artech House, 2003), Microwave and Wireless Measurement Techniques (Cambridge University Press, 2013) and White Space Communication Technologies (Cambridge University Press, 2014). He has been a reviewer and author of over 200 papers in magazines and conferences. He is associate editor of the IEEE Transactions on Microwave Theory and Techniques, IEEE Microwave Magazine and Cambridge Wireless Power Transfer Journal. Dr. Borges Carvalho was the co-chair of the IEEE MTT-20 Technical Committee and the past-chair of the IEEE Portuguese Section. He is also the chair of the URSI-Portugal Metrology Group. 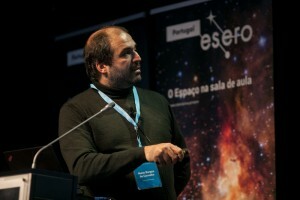 He was the recipient of the 1995University of Aveiro and the Portuguese Engineering Association Prize for the best 1995 student at the University of Aveiro, the 1998 Student Paper Competition (Third Place) of the IEEE Microwave Theory and Techniques Society (IEEE MTT-S) International Microwave Symposium (IMS), and the 2000 IEE Measurement Prize.